Is your pillow preventing your good night’s sleep? 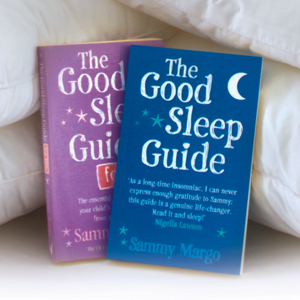 Sammy is featured in the Good Housekeeping magazine, giving tips on improving your energy levels. Sammy shares some of her top tips with Mummy Alarm at the launch of the Next Home and Garden store in Bristol, incorporating the first Next Bed shop.